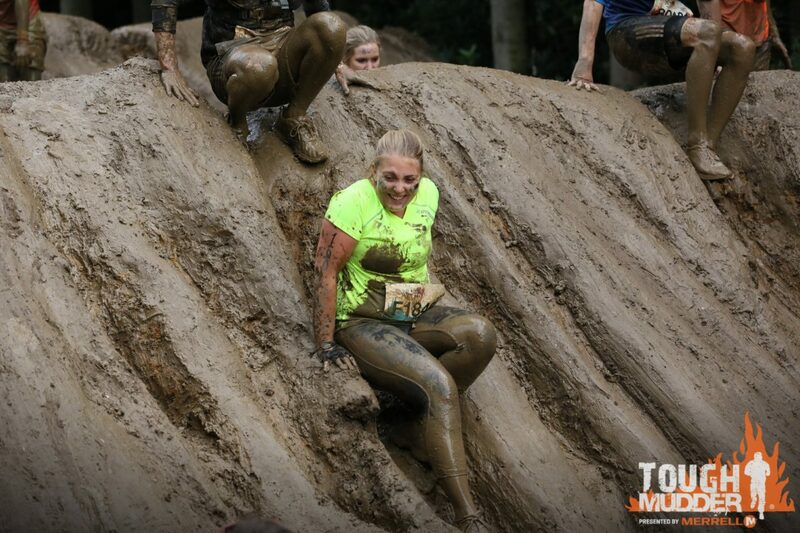 I’ve always been a bit terrified of the idea of doing an obstacle course race, particularly Tough Mudder which includes freezing ice-water and electric shocks! 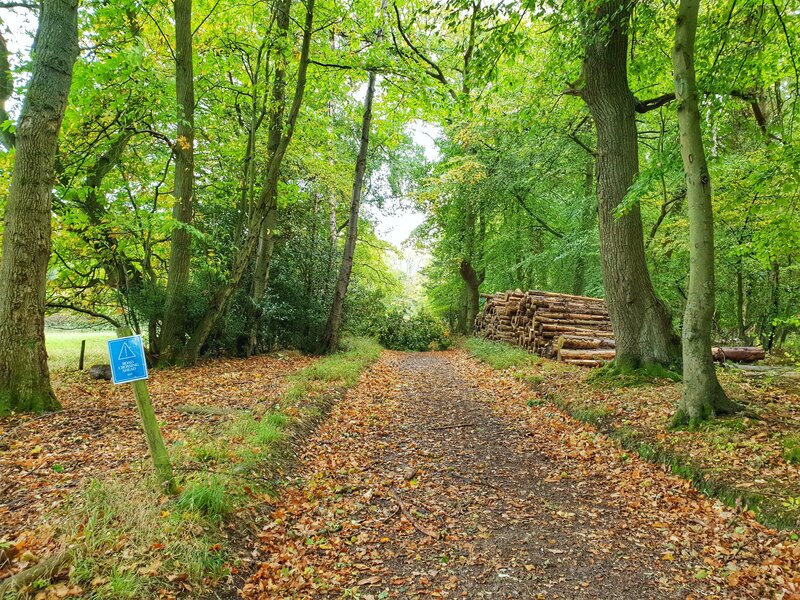 Fortunately this year the Tough Mudder Half was introduced, a shorter distance which misses out those aforementioned scary obstacles and is meant to be more accessible for OCR first-timers! Thus it was that I found myself standing in the middle of a field near Crawley, writing on my arms and face with a marker pen before joining my team-mates in an exuberant warm-up and trying to psych myself up for what lay ahead. 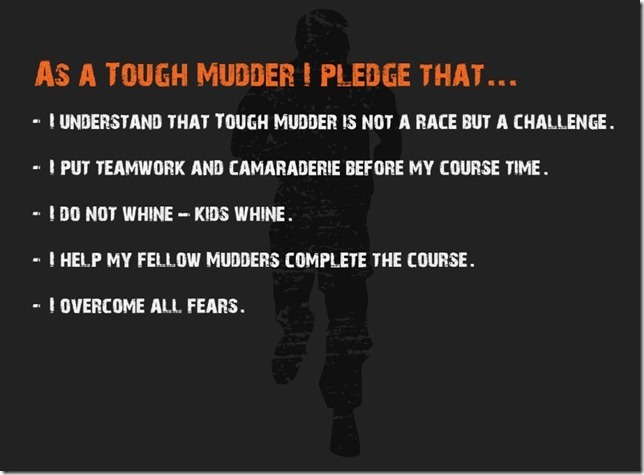 After taking the Tough Mudder oath (see below) we were off – I was sooo nervous! My heart rate was super high and breathing shallow before we had even done anything, because I was worrying about what was to come. The first section of the course was quite a lot of running, climbing over some haybales and then a bit more running before we hit these huge wooden walls. As a short person, any of the obstacles that involved climbing over things were pretty tough even with a leg up from the guys! We made it over, but it didn’t do a lot to calm my nerves and it wasn’t really until we got to crawling through the mud, getting mucky and being silly I finally started to relax. 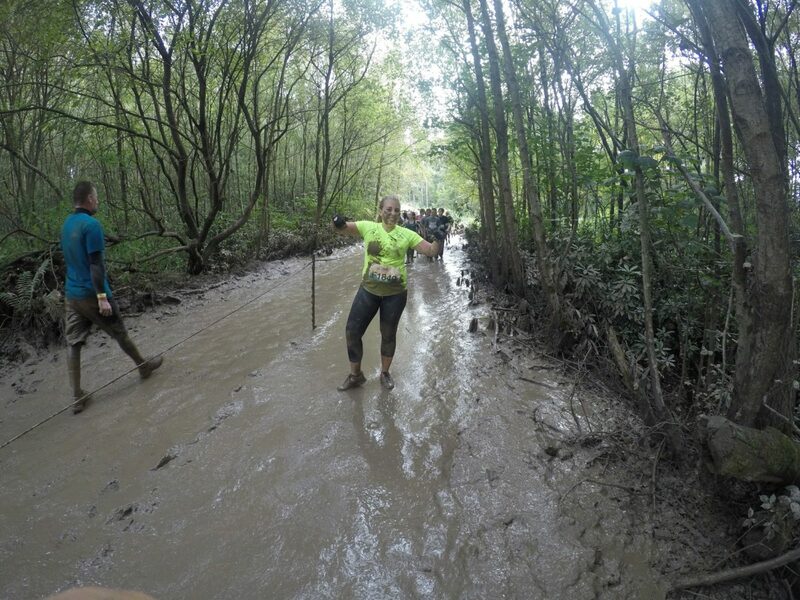 Kiss of Mud – crawling under barbed wire – and Devil’s Beard – going under nets – were pretty fun, and once we had done the team log carry (very little carrying from us shorties) and progressed to the Mud Mile I was loving it! 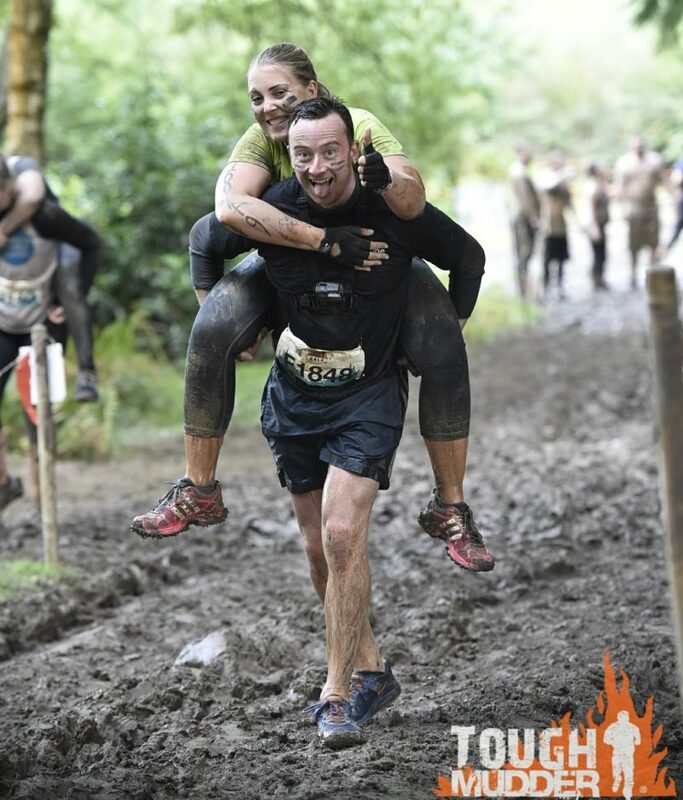 I’m actually really disappointed that Tough Mudder didn’t have a photographer specifically on this section of the course as everyone was having such a good time. 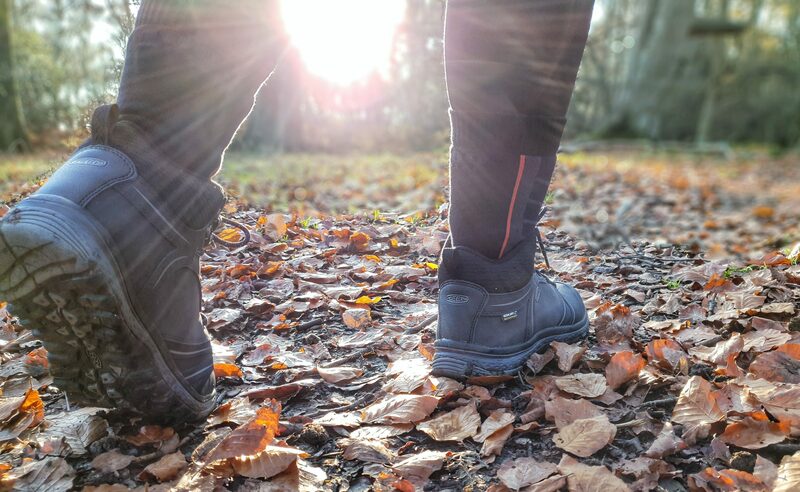 We were basically climbing up slippery wet mud hills and sliding down the other side into pools of muddy water, complete with a DJ and pumped up tunes – totally awesome! 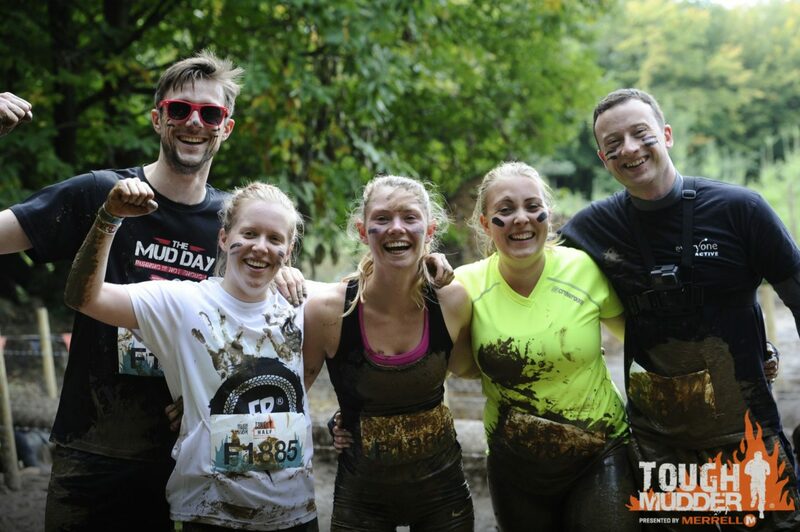 EDIT: Tough Mudder did upload photos of the Mud Mile later on which I have trawled through and found a couple, including the below! My low point came just after this unfortunately. Block Ness Monster is a new obstacle with rotating blocks in cold water which you have to hang onto and try to cross. As we jumped into the water and the shock of the cold and the fact that it was pretty deep hit me, I knew this wasn’t going to go well. I’m not a massively confident swimmer and after trying to catch my breath and calm myself long enough to even approach the huge blocks, it just wasn’t working. James could see I was struggling and basically grabbed me round the waist and hauled me out of the water onto the side so I could breathe! I felt like such a failure, and had to do the walk of shame around the obstacle to join the others at the far end. To add to this, following on was Everest, the curved ramp with ropes hanging down that you basically have to run up and try to haul yourself onto the top. After trying once and falling on my side, I opted to skip that one too, and had a bit of a moment where I wondered what I was doing, and felt the negative thoughts creeping in. Fortunately James slid back down Everest to join me and walked round with me this time. The next obstacle was Birth Canal, where you had to squeeze under a tarp laden with water, which I was totally fine with although I can definitely see how the confined space could freak you out if you let it. We finished up with Hero Carry – a great piggy back ride for me – and finally Pyramid Scheme where I was so proud to actually make it to the top this time with some fantastic teamwork and a bit of grim determination. Crossing that finish line and claiming my white headband and t-shirt I felt completely drained. 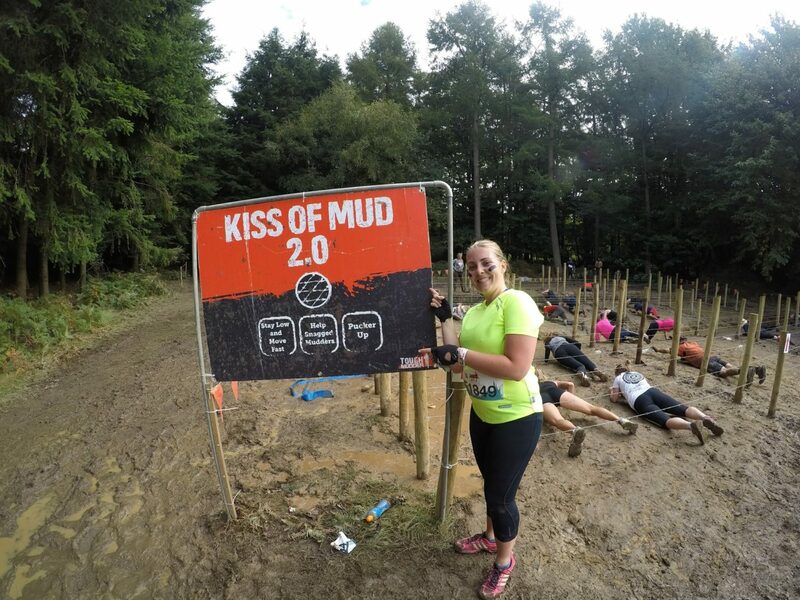 5miles of running, 13 obstacles – I honestly couldn’t contemplate doing the Full right then, hats off to anyone who did! 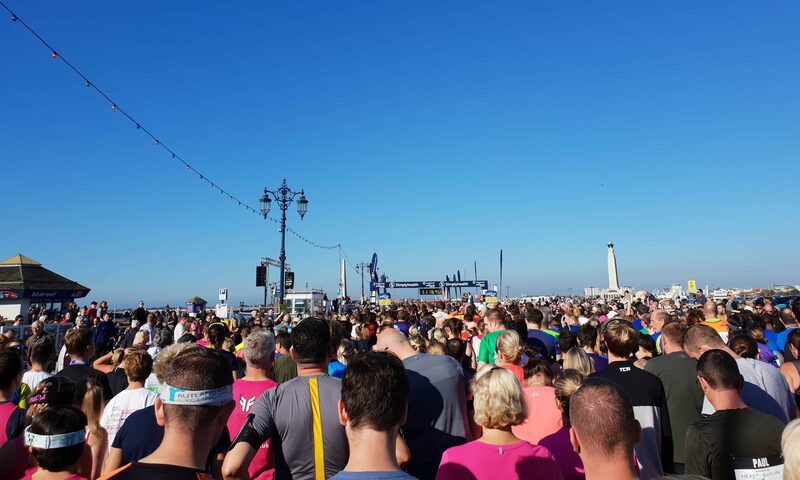 I don’t know that obstacle course races are really my ‘thing’, I feel like I’d need to be a lot stronger to really give it my all and enjoy every aspect, but as the days have passed the little voice in my head has gone from a ‘never again, been there done that’ to a ‘maybe I might give it another go’ – so I’m not ruling it out! You definitely need a fantastic team behind you though, without these guys I wouldn’t have enjoyed it half as much. Want to see more? Check out this quick video I put together using some of the best GoPro footage we took – it was a difficult angle to get great shots, but some of it was pretty cool. 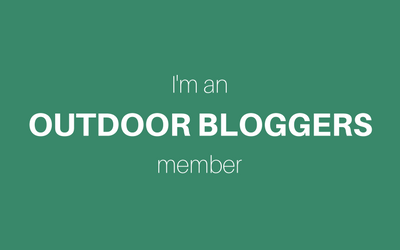 Summary – Adrenaline, teamwork, a few hairy moments where I though ‘why am i doing this’ and an amazing sense of achievement. 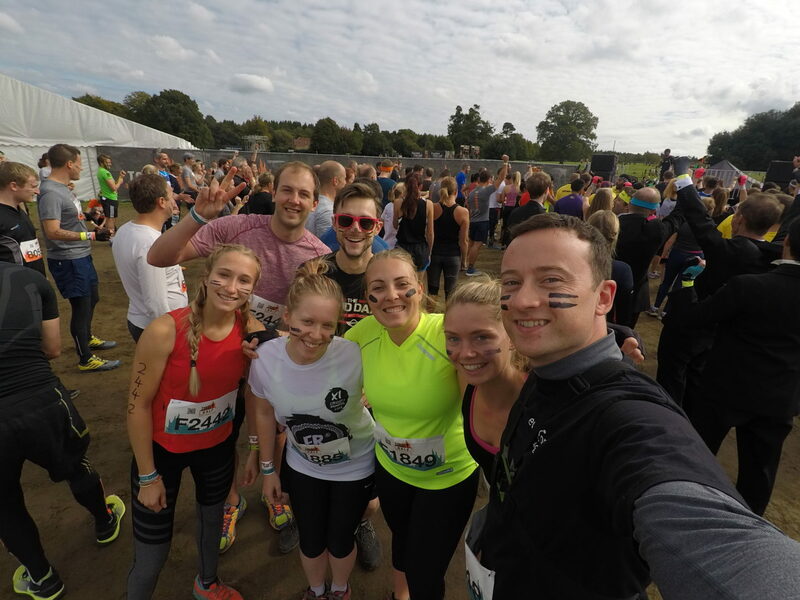 Have you done an obstacle course race? What was your experience? 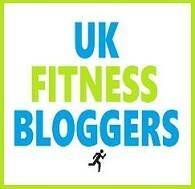 NB: I was given a complimentary entry to Tough Mudder London South Half thanks to partner For Goodness Shakes. Nice work! 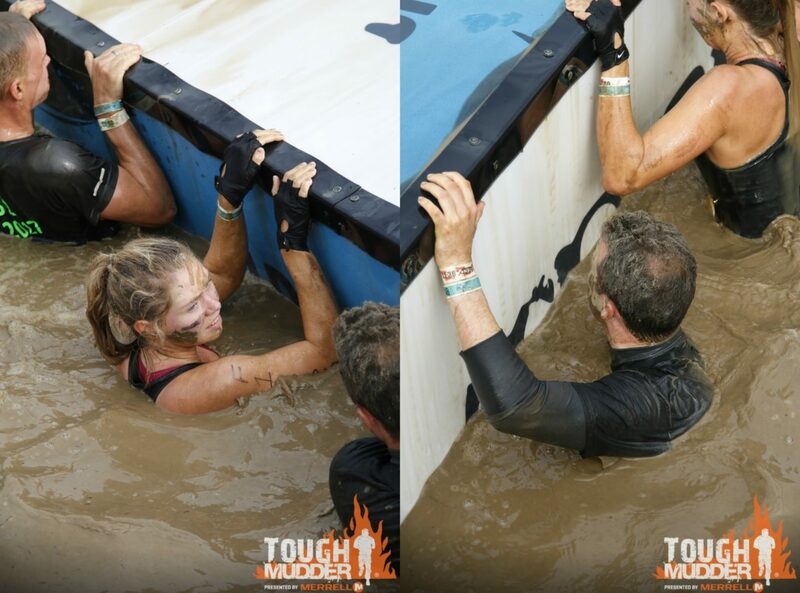 I really enjoyed Tough Mudder when I did it. But I HATES the electrocuting bit. It was hard work tho, but definitely a fun experience. Haha I don’t know that anyone ever enjoys being electrocuted, but good to know you still had fun!